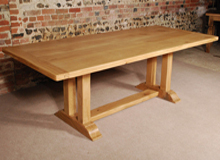 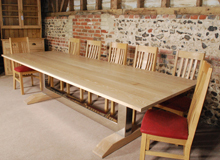 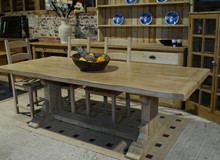 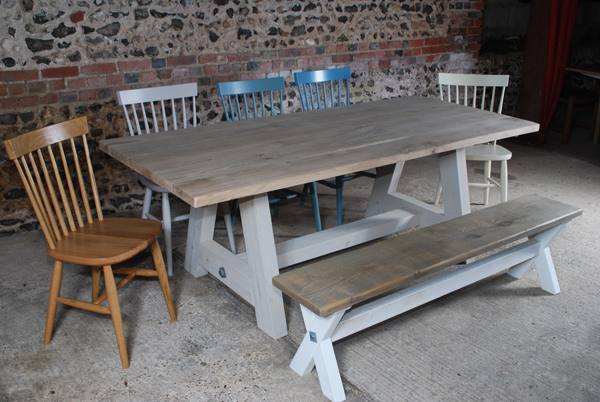 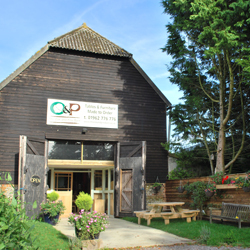 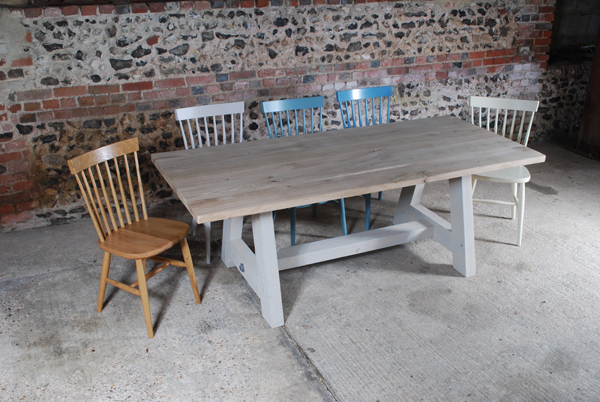 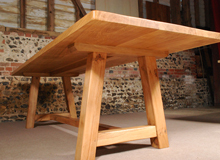 This example of an A-Frame Oak and Pine Table from The Oak and Pine Barn, Hampshire, has an oak top and is approximately 2130mm x 915mm x 40mm in size. 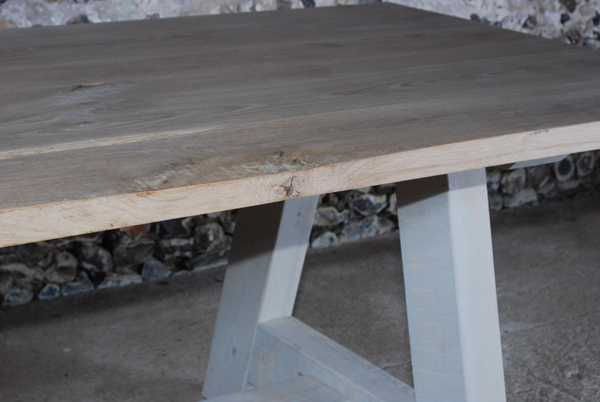 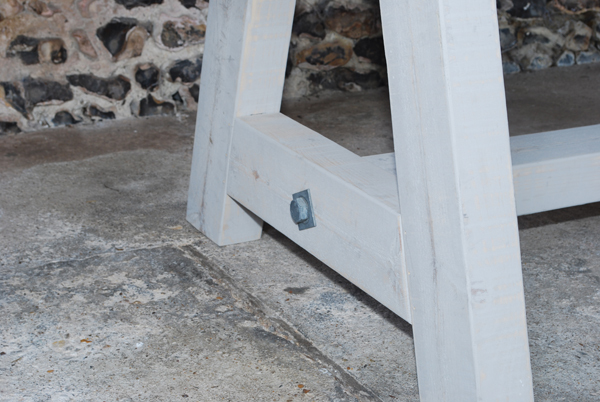 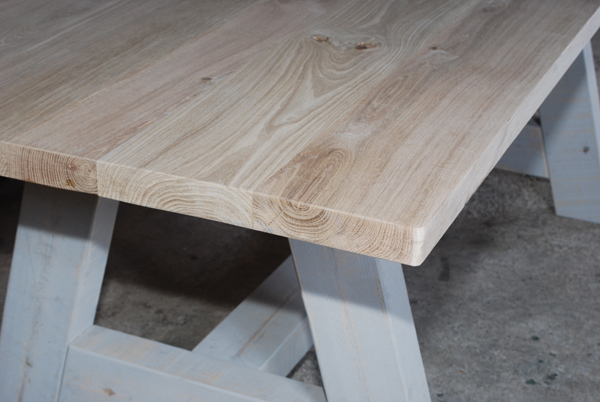 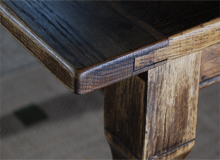 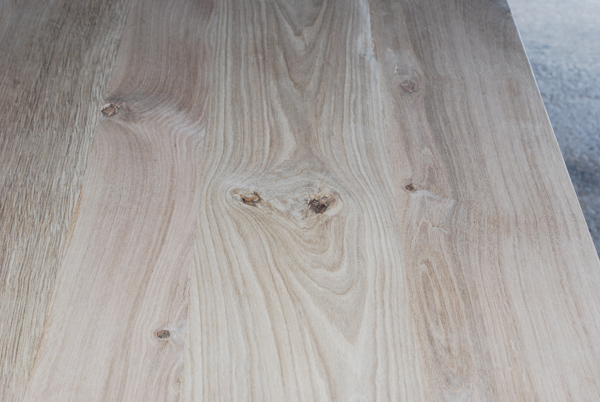 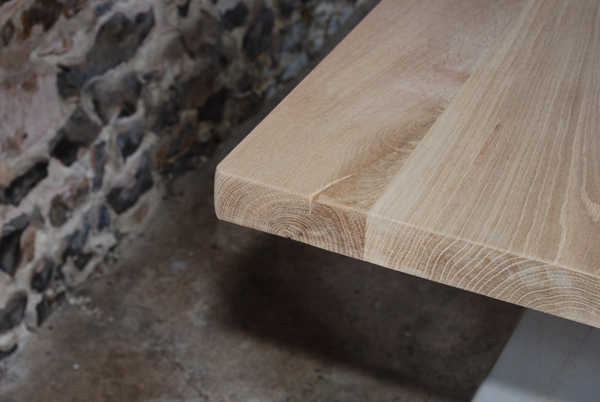 The base has been lightly distressed – sanded back – to expose the grain of the timber. 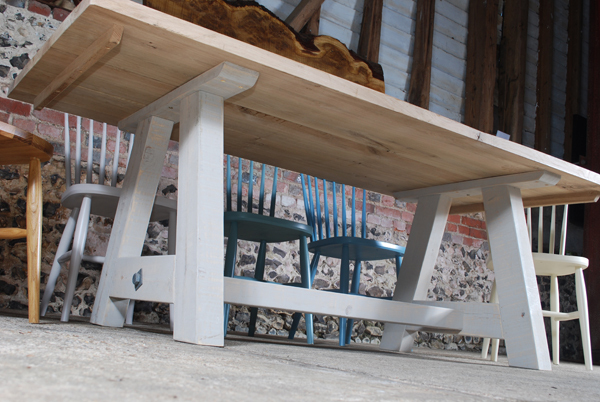 Solid colour finish can also be supplied to any standard Farrow & Ball paint colour. 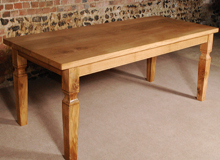 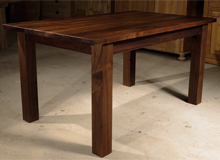 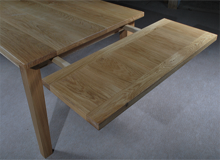 For solid oak flooring to complement your A-Frame Oak and Pine Table, please visit our associate website at more floor.